Gomateshwara Bahubali temple at Shravanabelagola is one of the most sacred Jain pilgrimages in India. 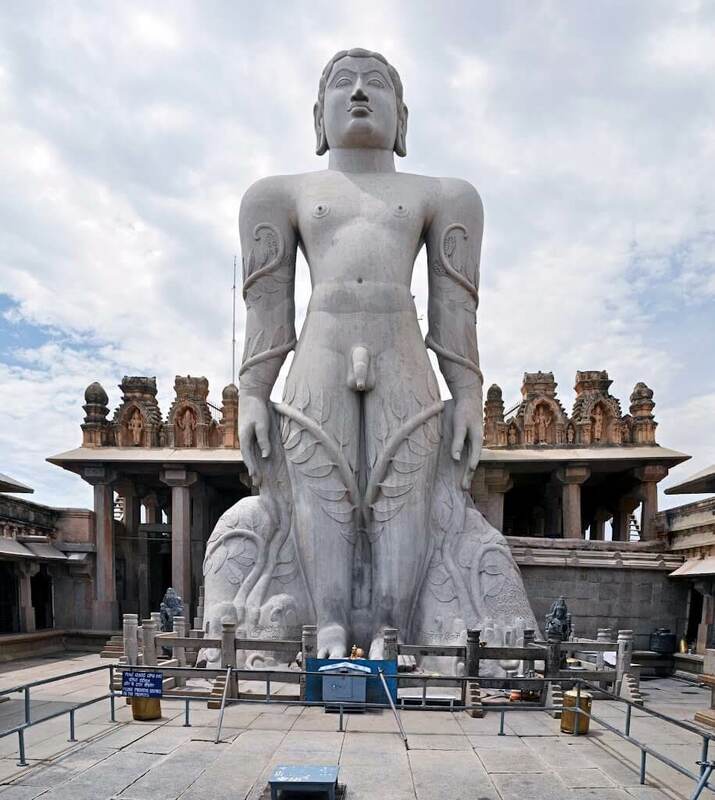 It is home to one of the largest free standing statues in the world, which is the enormous colossal statue of Bahubali – a 57-foot tall statue carved from a single piece of rock. 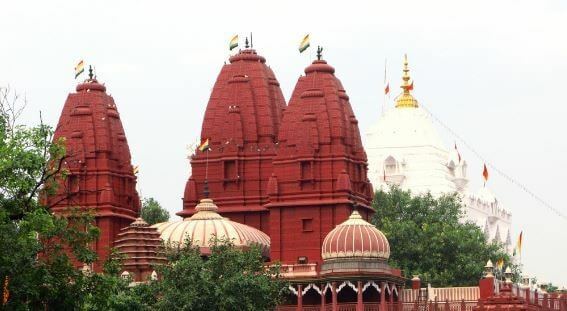 Sri Digambar Jain Lal Mandir is the oldest Jain temple in Delhi, dedicated to Tirthankara or Lord Parashvanath. It is situated opposite Red Fort. 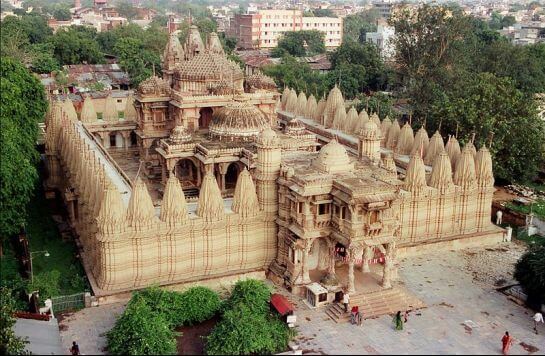 Hutheesing Temple is the most commonly known Jain temple in Ahmedabad. 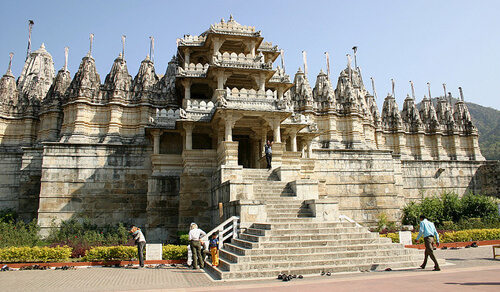 Hutheesing Jain Temple is one of the best models of Jain architecture in Gujarat and has a unique Manastambha known as Kirti Stambh. Dilwara Jain Temple of Mount Abu is the finest and most famous Jain temple in India. 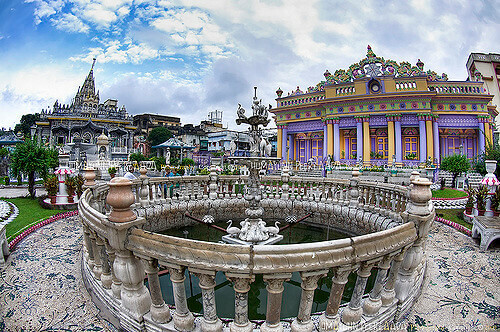 The fame of this temple is mostly for its extraordinary architecture and wonderful marble stone carvings. It is considered as the most beautiful Jain pilgrimage sites in the world. Parshwanath Temple is also known as Calcutta Jain Temple is a prime tourist attraction in West Bengal. The temple is devoted to Parshwanath and is one of the most important Jain temples in Kolkata.